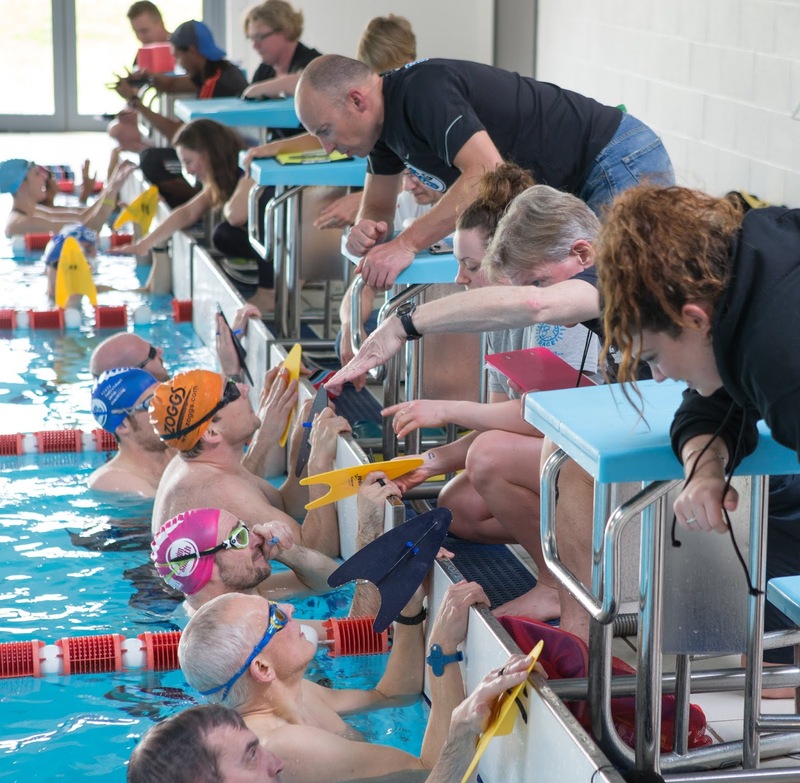 Swim Smooth are very pleased to announce that Head Coach Paul Newsome and the Swim Smooth team will be running three editions of our famous 3 Day Coach Education Course in the first half of 2019. Are you as passionate about swim coaching as we are? Are you keen to develop your video analysis and stroke correction skills? Would like to understand effective training for distance swimming? 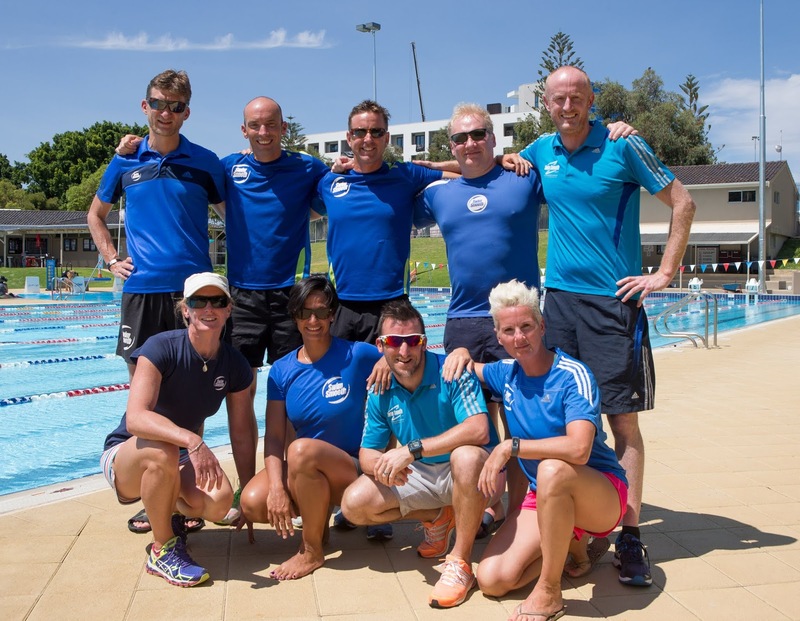 Or perhaps you have ambitions to go on and become one of the next generation of Swim Smooth Certified Coaches? Since we ran our first 3-day Coach Education Course in Birmingham in June 2010 we've had over 460 international coaches complete the course from over 2,700 applicants. 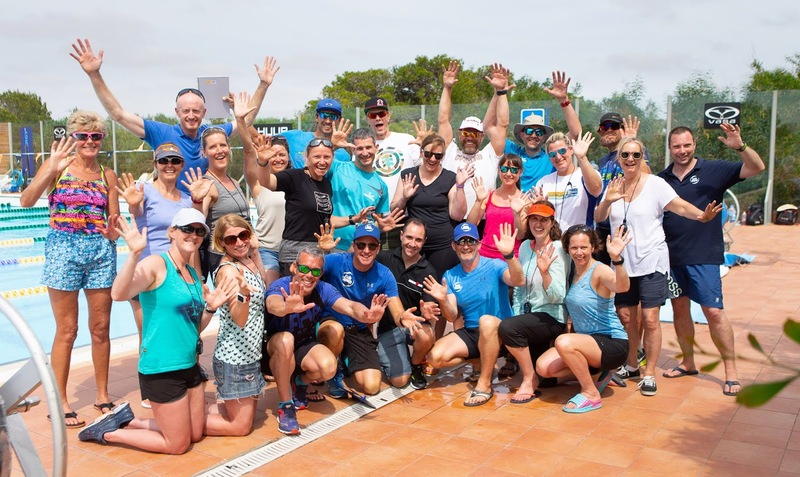 Such is the demand that getting onto the course is not easy but those who are successful epitomise what Swim Smooth is all about - you don't necessarily need to be the most experienced coach to be offered a spot, but you do need to show us your passion, commitment and the purpose to your coaching. practise what you have learnt in a live clinic situation. What's more, if you get your application in before 31st January, you will be eligible for the Early Bird Savings of $50 USD / $100 AUD / £50 GBP. So what's stopping you? Apply now and get started on your path to better swim coaching! "Just" A Swimmer? 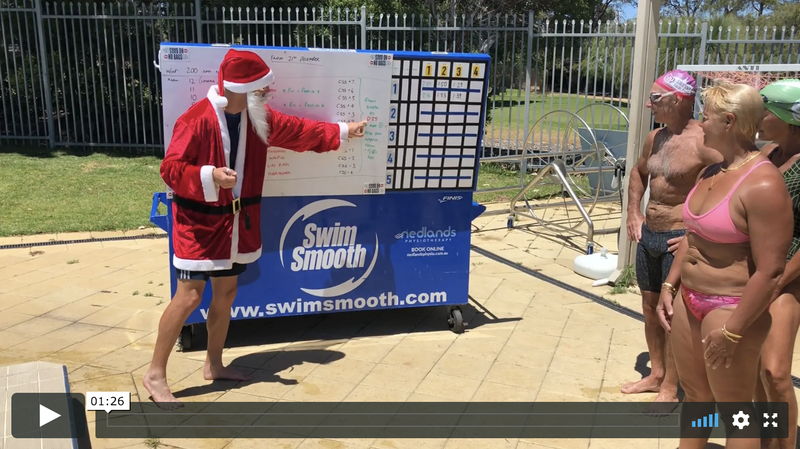 Make Sure You Choose A Certified Swim Smooth Coach! As you can see above, we spend a huge amount of effort selecting and training Swim Smooth Coaches. We do that because we know you can't fake it in swim coaching - you need the right knowledge, expertise and experience to help swimmers of all abilities reach their true potential in the water. So whether you need some help improving your effectiveness and speed with video analysis or are looking to join a fantastic training squad in your area, make sure you choose a Certified Swim Smooth Coach - only they are fully trained by us to transform your swimming. A big welcome to Swim Smooth! Greg's book Achieve the Impossible is exactly what you need to kick start your year the right way. 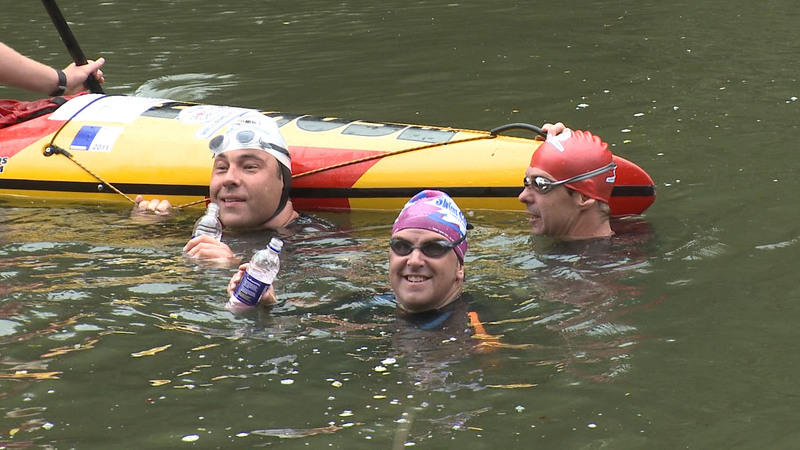 It's a brilliant compendium that seeks to help you set yourself some objectives for the future and then go after them with the type of tenacity that allowed Little Britain comedian David Walliams to swim the English Channel in an amazing 10½ hours and to then swim the length of the River Thames (some 140+ miles in 8 days). In the podcast we go into great depth about how to take on these amazing endurance events and look at how 4 "normal" ladies from the UK (all of whom have faced various personal challenges in their life), go from swimming head-up breaststroke to swimming the English Channel in under 14 hours in some terrible conditions. 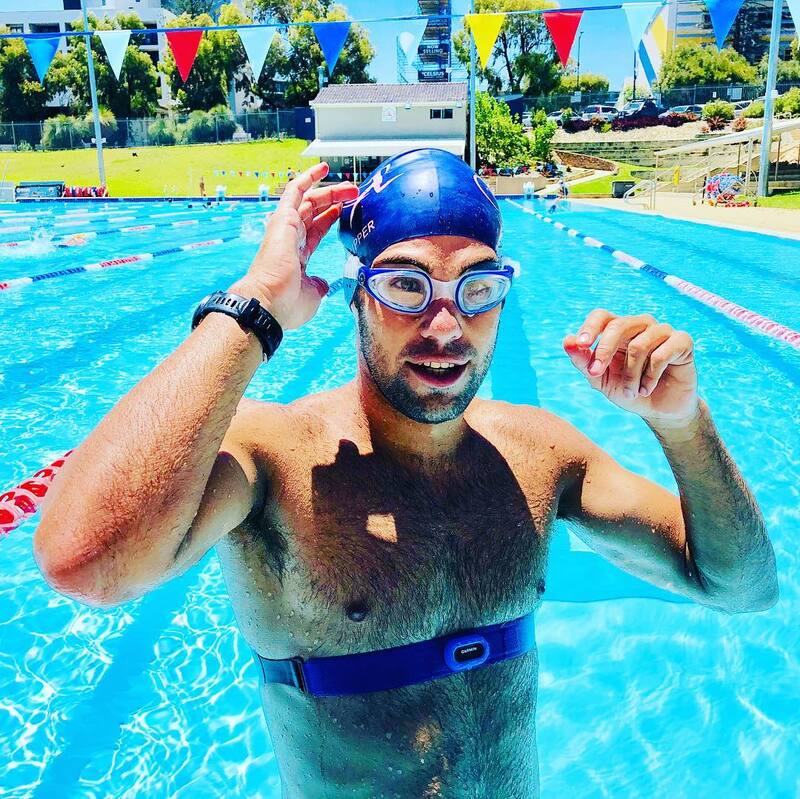 Greg was Swim Smooth Head Coach Paul Newsome's sports physiologist as part of Chris Jones' One Vision triathlon team back in the mid-90s and the inspiration behind Paul following his path in sports science and coaching. 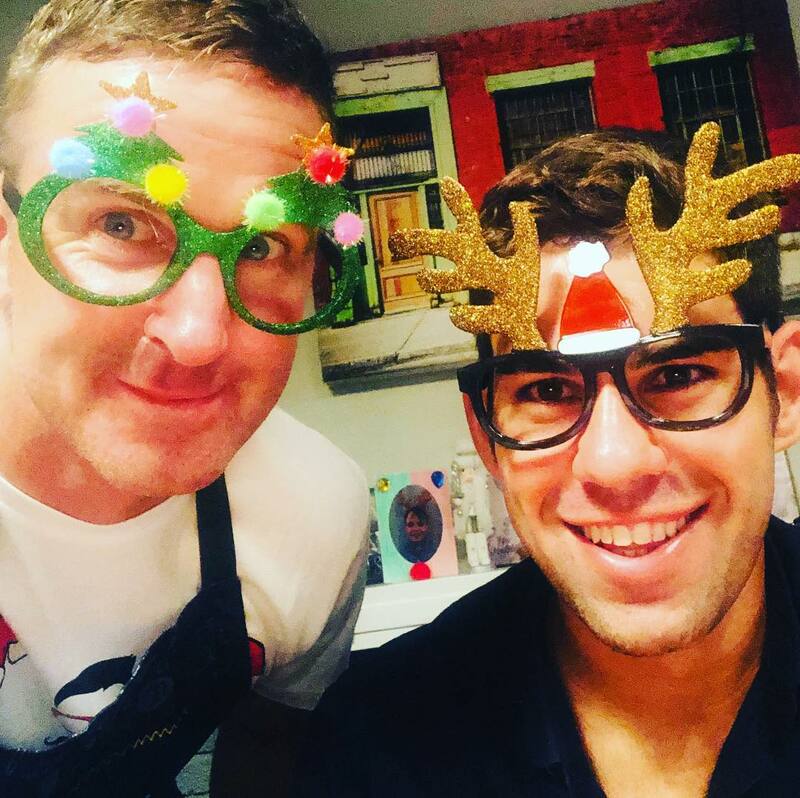 We hope you love the podcast with Greg and that it sets you up for a great 2019! 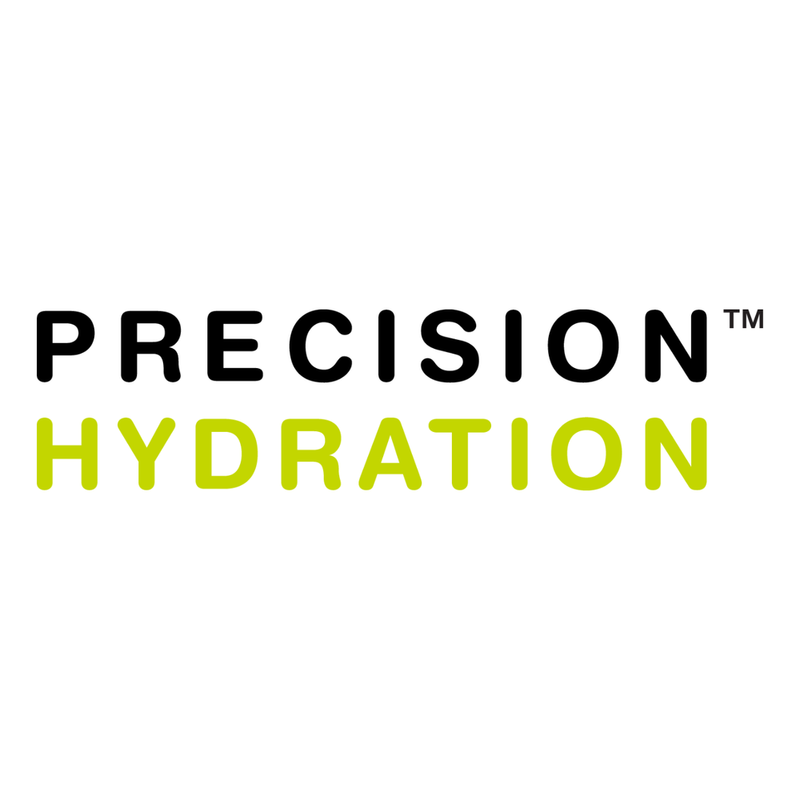 Announcing Our New Partnership With Precision Hydration - Receive 15% Off Your First Order! Swim Smooth are very proud to announce Precision Hydration as Swim Smooth's official hydration partner! As you know to perform at our best as athletes it is essential that we stay hydrated but what you might not appreciate is that everyone loses a different amount of sodium in their sweat, from as little as 200mg/litre to as much as 2000mg/litre. Maintaining sodium levels in your blood is crucial to performing at your best so a "one-size-fits-all" approach to hydration just doesn't work. To get started with PH you need to determine how much sodium you lose in your own individual sweat, which you can do using the on-line sweat test here or using the laboratory sweat test here. Precision Hydration will then recommend you a personalised plan to use before, during and after training / races to perform at your very best. This is useful for anyone but if you know you lose a lot of salt in your sweat or perform poorly in hot conditions this is an absolute must. Currently I use a carbohydrate drink with electrolytes in it, what's wrong with that? 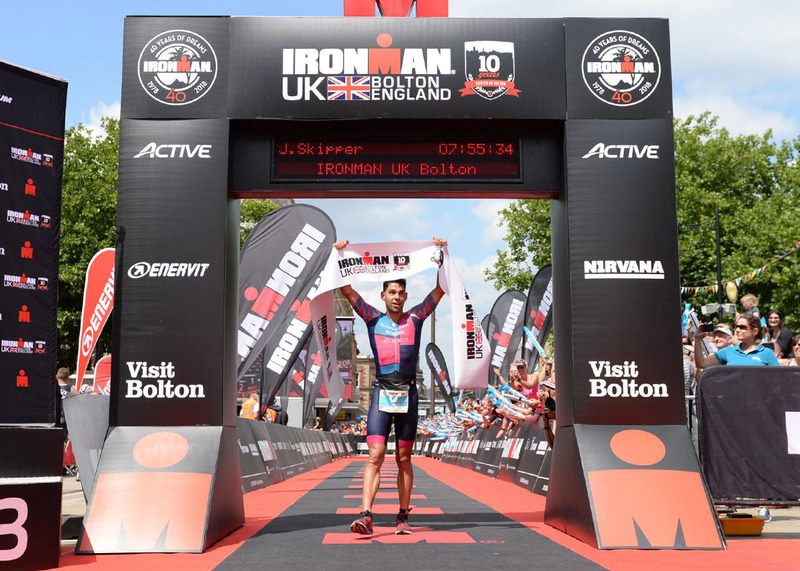 The problem here is that whilst your energy needs will be similar to other athletes for a given session or race, your sodium requirements could be hugely different. The modern approach to sports nutrition is to separate out your energy and electrolyte needs so that you have control over each individually. 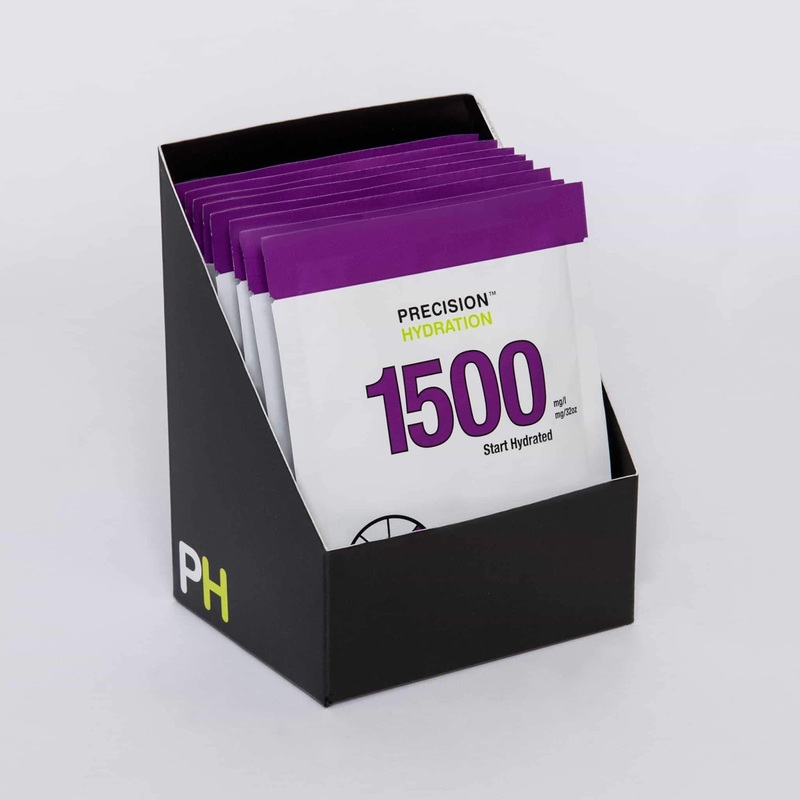 Use a tailored solution of PH in your drink and take gels or solids to replace your calories. You can find out more by listening to SS Head Coach Paul Newsome and PH Founder Andy Blow discuss everything Precision Hydration in Episode 6 of the Swim Smooth Podcast in iTunes here (other platform links below). And if you are a Dutch speaker, also check out SS Coach Filip Rigole's information and retail site here. 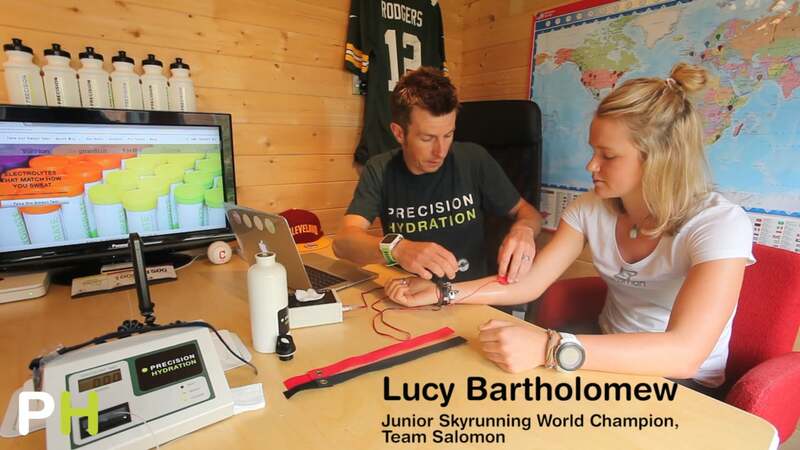 Precision Hydration work with teams in the English Premier League, International Rugby Union, the NFL, NBA, MLB, NHL, Formula 1 Motor racing, MotoGP and Indy Car, as well as elite individuals from the worlds of cycling, running, triathlon. The mission in every case is the same - to give each athlete a personalised hydration strategy so that they have the best chance of achieving their goals. Take the sweat test and get started today. Need some inspiration? Take a look back at Lennart Flygare from เกมยิงปลา HappyFishingour blog a few weeks ago, who became the first person to ever swim the Kvarken Strait along with two friends. Amazing! 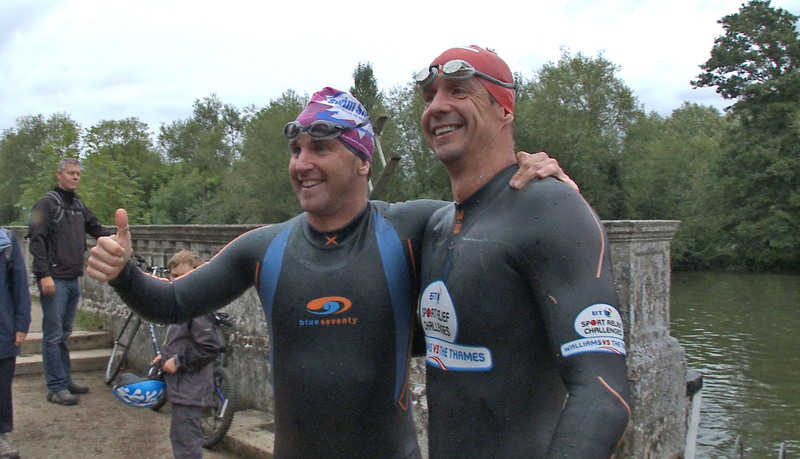 We've just released Episode 6 of the Swim Smooth Podcast where we are joined by Andy Blow - Head Coach Paul Newsome's long-time friend, fellow Bath University Sport & Exercise Science graduate, British Triathlon team member, founder of เกมยิงปลา HappyFishingwww.precisionhydration.com, and most recently, the guy who dragged Paul around the infamous Otillo SwimRun World Championships in Sweden (see photo right)!